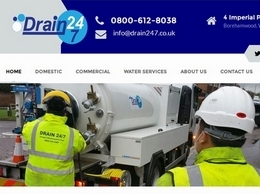 Great Garden Ideas for garden design, landscaping and garden makeovers throughout Hertfordshire. 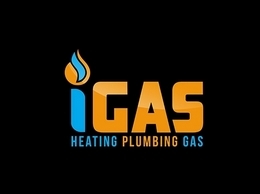 iGas Heating specialises in providing first class heating, plumbing, and gas services to clients across St Albans, Harpenden and the Hertfordshire area. 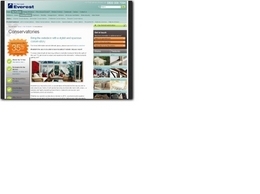 Everest Fit the Best - Conservatories, Kitchens and More. Everest have been Improving British Homes for 40 years, proven to be of the highest quality. Stanleys Roofing & Building Ltd: An experienced and trusted name for patios, driveways & roofing services in Harpenden, Dunstable, St Albans and surrounding areas.